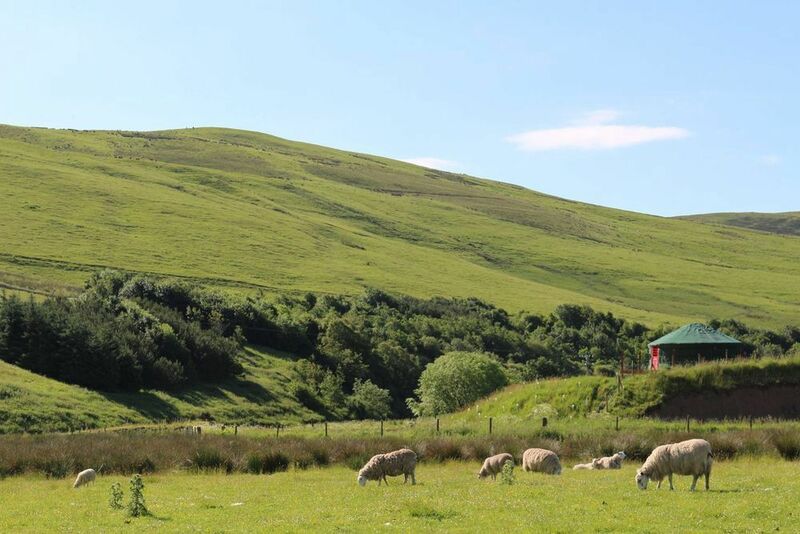 Between England’s Cheviot Hills and the Pentland and Moorfoot ranges in Southern Scotland, the Borders is a scenic spot for camping and a wonderful place to hide away. 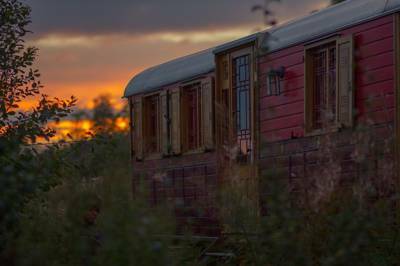 Campsites in the Borders offer a little bit of everything, from traditional tent-only campsites to swish glamping havens, and we’ve checked them all out so you don’t have to. 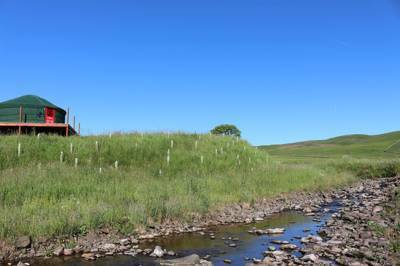 Browse our selection of the best campsites in the Scottish Borders below or use the filters tab to refine your search. 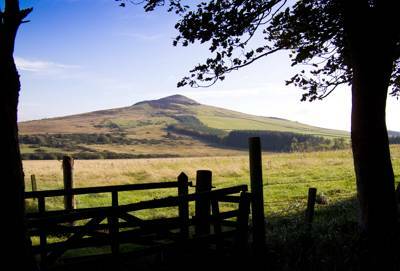 Scottish Borders at Campsites in Scottish Borders, Planning a camping trip in the Scottish Borders? From tent-only camping to luxury glamping, this specially selected collection of Scottish Borders campsites from the Cool Camping guidebook authors is sure to inspire your next outdoor adventure. Including rural campsites, seaside campsites, dog-friendly campsites and more, you’re bound to find a destination to suit your needs.